While our practice reaches coast-to-coast, our deep Sherman community roots provide certain advantages for those seeking local counsel in the Federal courts of the Sherman Division of the Eastern District of Texas, with its “Rocket Docket” reputation. The judges, court clerks, local political and business leaders know us well, both for our legal results and our community activities. Of course, the same connections exist for cases in our Grayson County state courts. 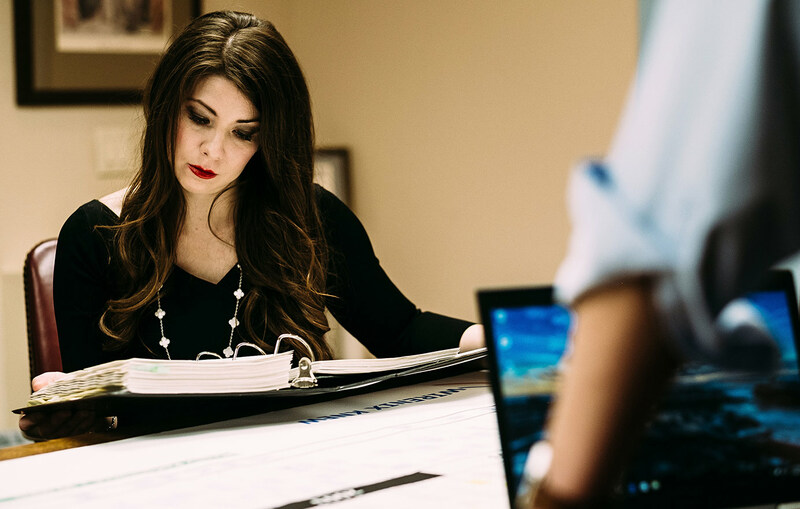 Whether your case is in Grayson County District Court or in the Sherman Division of the Eastern District of Texas, our firm provides an extensive net works of contacts from clerks to late night pizza, with convenient office space near all the courts. Sanders, Motley, Young and Gallardo can provide small town local co-counsel with a level of sophistication and technology which may be surprising. Big city firms have often reached out to us for strategic insights and tactical support in a wide range of cases, and especially more complex ones. Our senior partner, Roger Sanders, served as a federal magistrate judge in the Sherman Division for 14 years. He has co-chaired the two most recent magistrate selection committees. He has also worked tirelessly with both state and federal officials for the Sherman Division benches to be served by local judges, and to seek more United States District Judges for the entire Eastern District, one of the fastest growing in the United States. Sanders has been publicly recognized by the EDTX Chief Judge for his service. Our other attorneys also have extensive experience in the Eastern District of Texas. For example, Mike Young serves on the Eastern District of Texas Rules Committee. He is also president of the Grayson County Bar Association. Laura Gallardo has extensive experience in handling voluminous and complex e-discovery matters. Luke Motley routinely serves as local counsel, also. It adds up to a strong federal connection. 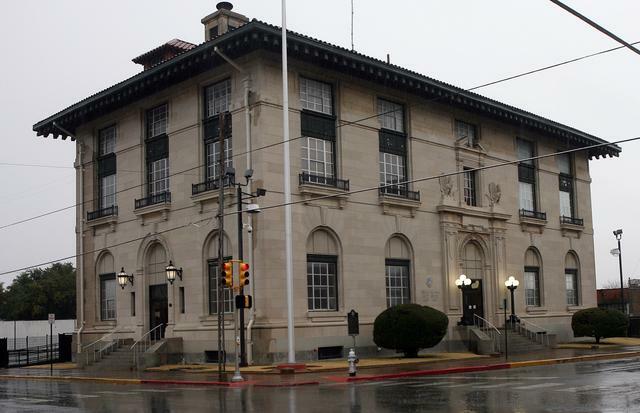 The Sherman Division of the Eastern District of Texas is experiencing rapid growth; its civil docket is three times the national average. The division includes some of the fastest growing counties in the country, including Collin, Denton, and Grayson. While it may seem rural at first blush, a closer looks shows that within the next decade or so, the Sherman Division population is expected to pass the Dallas Division’s 3.1 million. Our boundaries contain several national company headquarters, most notably including Toyota, with its several thousand employees. Our courts, the courts of the Sherman Division, supply those companies with access to the historic primary court house in Sherman and to a second, more recently constructed federal courthouse in Plano. All Sherman Division cases are split equally between those two. And while the Sherman and Plano courts are not geographically far from Dallas, you may find that the judicial distance in custom, courtesies, local rules, and jury panels differ significantly from those of the Dallas Division of the Northern District. Over the past several years, we have served as local counsel in antitrust, qui tam, insurance, trade secret, patent, breach of contract, fraud, ERISA, estate and serious personal injury cases. Our roles are tailored to meet the needs of the client and lead counsel. We have worked both on hourly and on contingency fee bases. 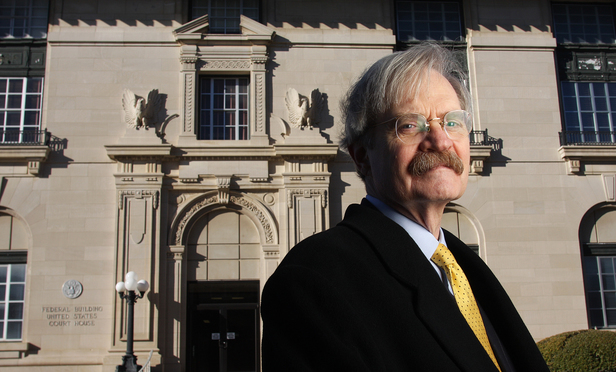 Roger Sanders was a federal magistrate judge in the Sherman Division for more than a decade. 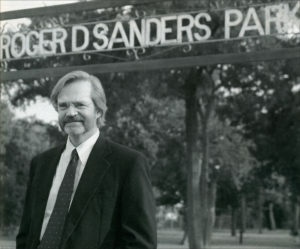 Sanders co-chaired the committees that led to the selection of current magistrate Judges, Honorable Christine Nowak (Sherman) and Honorable Karen Priest Johnson (Plano). Sanders is active in local community organizations, including numerous religions and charitable organizations such as Covenant Presbyterian Church, Family Promise of Grayson County, the Sherman Community Series, Grayson College’s Music Department, and local homeless shelter initiatives. Laura Gallardo heads the firm’s efforts on cyber-security and digital discovery. She routinely manages hundreds of thousands of documents in document-intensive cases. 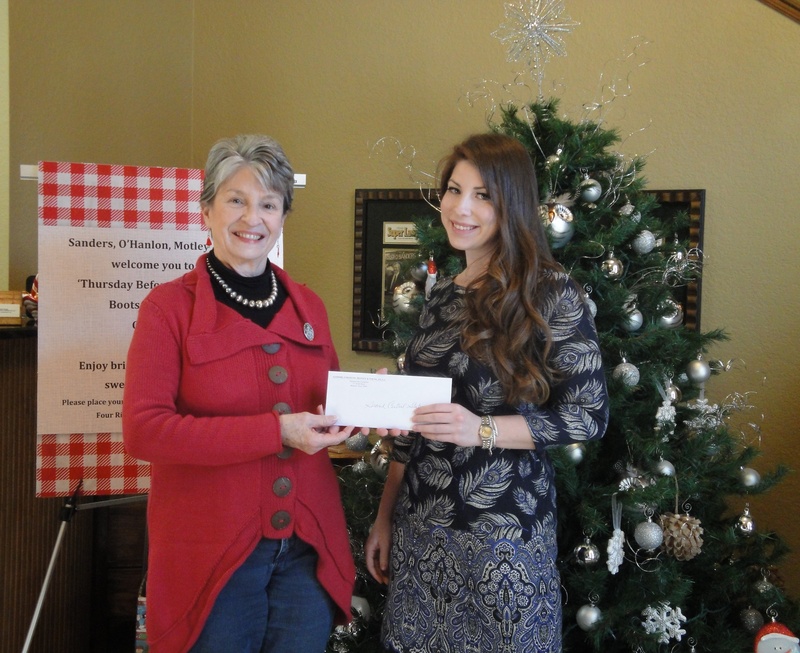 Gallardo chairs multiple committees for the Sherman Service League, an organization that raises over $100,000.00 annually for local charities. Gallardo has strong ties to the community having graduated from Sherman High School as well as attending the well-respected Austin College. Gallardo supports her family’s small business, a chain of national franchises across north Texas. Luke Motley has solid experience in strategic planning for business growth and protection of assets. He served as president and CEO of Hunter Buildings of Houston, serving international construction and refinery markets. Motley is effective as a trial lawyer and a certified mediator routinely appointed by local judges. Motley is active in the local community hosting a long running fundraiser benefiting local charities and a member of the First Methodist Church of Sherman. Motley, Young, and Sanders have also taught business law and organizations at Austin College. While we focus on the practice of law, we recognize gratefully the honor of serving both our profession and our community. We have led the way in Bar Association service and in direct outreach to the less advantaged. For example, beyond individual lawyer service in church and civic organizations, we began and continue to host an annual “Thursday Before Thanksgiving” party to enjoy fellowship with our friends and clients. Most importantly we seek to raise donations of food and money for local food banks before Thanksgiving week. Each year, we have raised thousands of dollars for the Four Rivers Outreach and the Grand Central Station soup kitchen, totaling so far more than 50,000 meals for the homeless.